Tasting Note: Lower alcohol style at 9.5% Alc Vol. 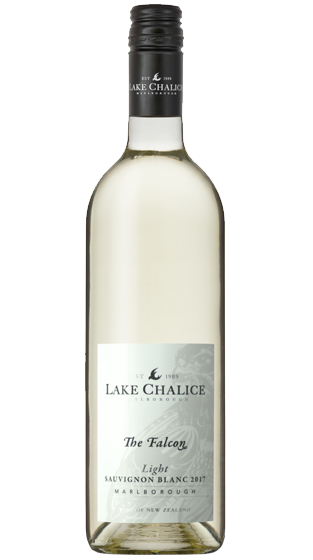 Aromas of gooseberry, fresh lemon zest with herbal notes. Crisp ripe citrus palate underpinned by blackcurrant and Granny Smith apples with a balanced acidity.